The health and well-being of your staff is of paramount importance in order for them to perform to the best of their ability. Whether they are on the road all day, or in a stressful office environment, we’ve got the right blend of spa treatments to relax, rejuvenate and refresh them to their full potential. Here at Salon VIP we offer a 25% discount for corporate clients. All you need to do is contact the salon with your company details and the number of staff that require the discount (must have over 50 employees). Listed below are a few of our recommended treatments specific to your corporate sector. The prices listed are before discount. 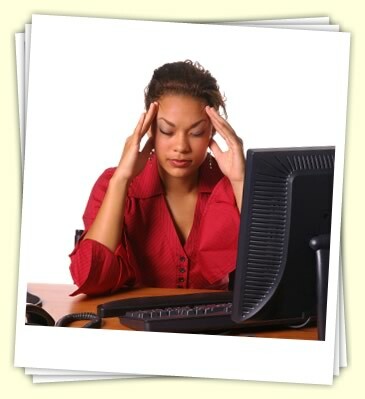 We recommend the following treatments for people who work in a busy office environment. 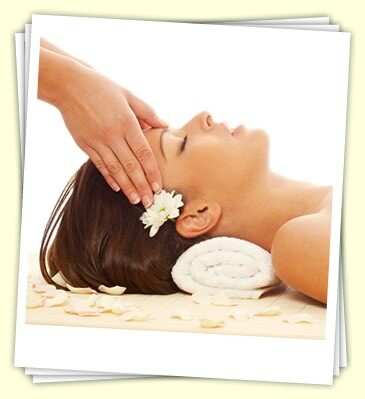 Eases tension, aches and pains leaving you relaxed and de-stressed after a hard days work. Will help alleviate tension in the scalp, and ease eye strain. We recommend the following treatments for people who work in a sales environment. A beautiful harmless tanning that leaves a natural golden glow. We recommend the following treatments for people who work on nightshifts. Great for tired eyes this treatment helps to firm the eye area, reducing the appearance of lines. Also helps to reduce puffiness and dark circles. Contact Us Fill out the form to send us your enquiry.